Dr Isbister is a clinician researcher in clinical toxicology and his research has focused on understanding poisoning and envenoming in patients and undertaking studies to determine the effectiveness of antidotes and antivenoms in treatment of these conditions. He heads the Clinical Toxicology Research Group at the University. 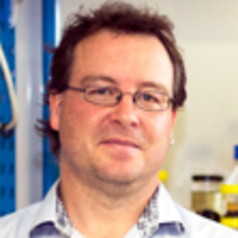 He has published over 240 original research publications and holds an NHMRC Senior Research Fellowship as well as being Chief Investigator on an NHMRC Program Grant and Centre for Research Excellence in Translational Venom and Antivenom Research. The benefits of the research include improving our understanding of the pathophysiology of both envenomation and poisoning. Much of his research challenges long held views about the treatment of poisoned and envenomed patients, including whether antivenom works. He has made clinicians re-look at what evidence there is for various treatments and why we use these treatments.